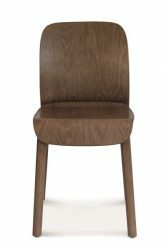 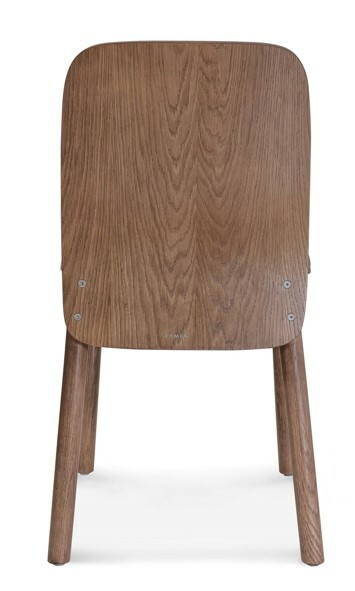 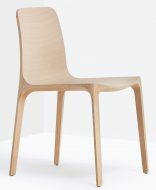 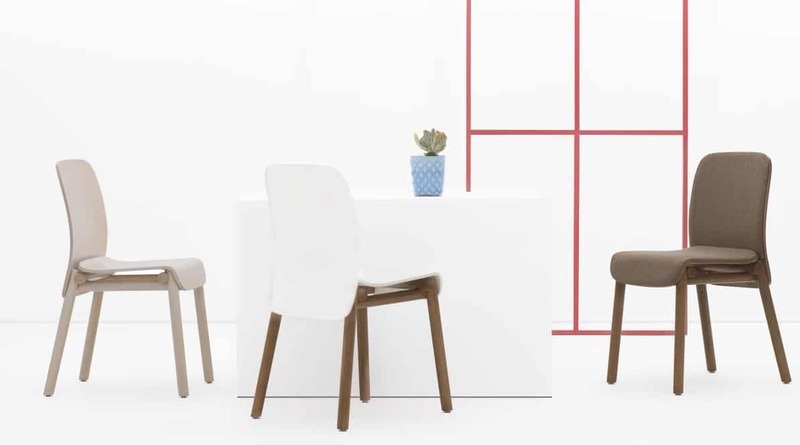 The Roll Side Chair is made of a Beech or Oak frame, stained in various colours. 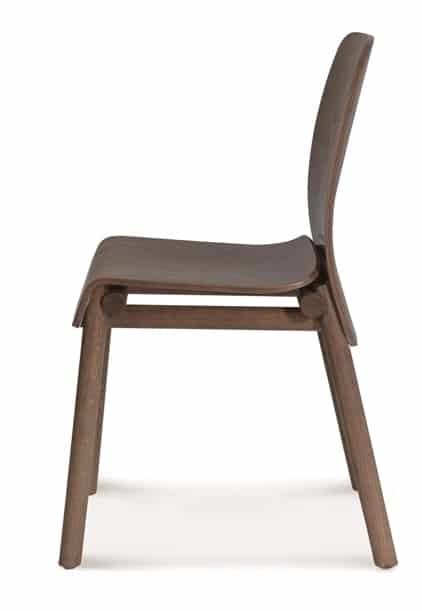 Unique detail to the Seat. 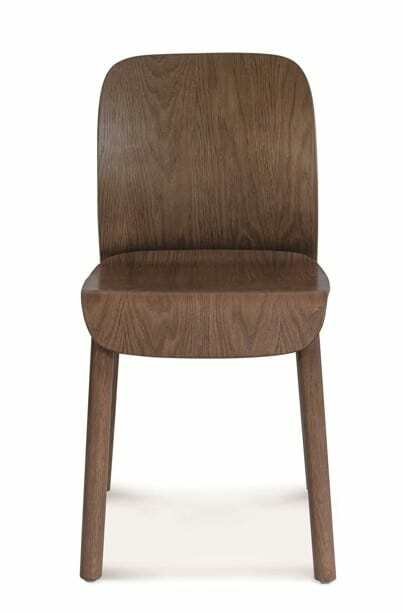 Also available as a High Stool with or without the Back or Lounge Chair.